From the prize-winning screenwriter of The Theory of Everything, this is a cinematic, behind-the-scenes account of a crucial moment which takes us inside the mind of one of the world's greatest leaders - and provides a revisionist, more rounded portrait of his leadership. May, 1940. Britain is at war, European democracies are falling rapidly and the public are unaware of this dangerous new world. 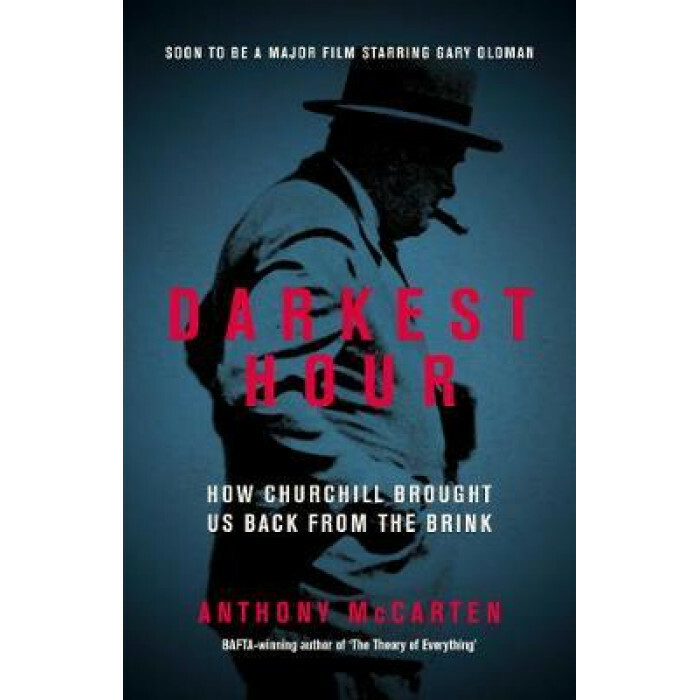 Just days after his unlikely succession to Prime Minister, Winston Churchill, faces this horror - and a sceptical King and a party plotting against him. He wonders how he can capture the public mood and does so, magnificently, before leading the country to victory.